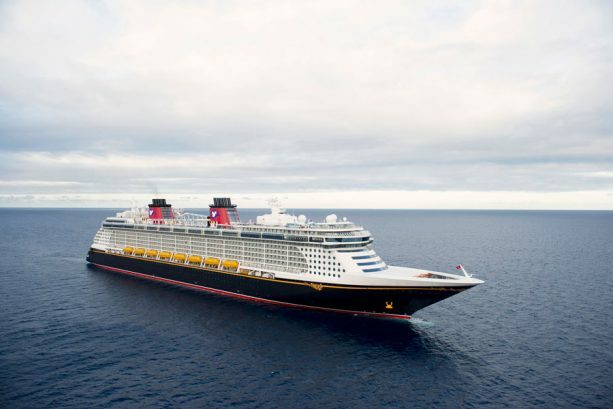 On March 1, 2018, it was announced that in summer 2019 Disney Cruise Line will sail a first-ever round-trip cruise from Rome and visit seven new destinations in Europe. 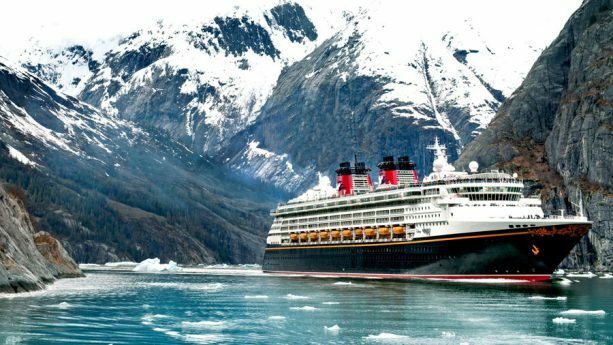 Cruises will also return to Alaska, the Caribbean and the Bahamas, with new cruise lengths for the Disney Fantasy. Here are some of the highlights of the recent announcement that we know you’ll be excited about. For the very first time, you can experience the rich history of Rome as a bookend experience in a single Disney cruise, giving you more time to explore iconic landmarks like the Colosseum, Trevi Fountain and Vatican. 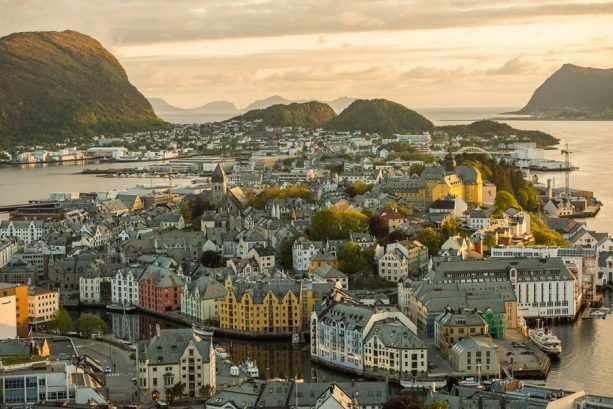 As part of the Disney Magic’s tour of Europe, Disney Cruise Line will now call on seven new ports for the first time in 2019, including Gothenburg and Nynashamn (Stockholm), Sweden; Toulon (Provence) and Brest, France; Cartagena, Spain; Fredericia, Denmark; and Belfast, Northern Ireland. In addition to seven-night Caribbean cruises, the Disney Fantasy will embark on special itineraries to the Caribbean and Bahamas, including three-, six-, eight- and 11-night cruises. All cruises aboard the Disney Fantasy in the summer of 2019 include a stop at Disney’s private island, Castaway Cay, in addition to multiple tropical destinations. These Disney Cruise Line 2019 itineraries are now open for booking. The best rates are often found when you book as early as possible. Why Take a Disney Cruise? On a Disney Cruise Line cruise, your family will discover one-of-a-kind Disney entertainment, onboard celebrations featuring fireworks at sea, and experiences with your favorite Disney characters. There is also a world-class spa, an exclusive pool, and adult-only dining for when you need some alone time. This is all just a small part of the magic you can experience when you vacation with aboard the Disney Cruise Line. 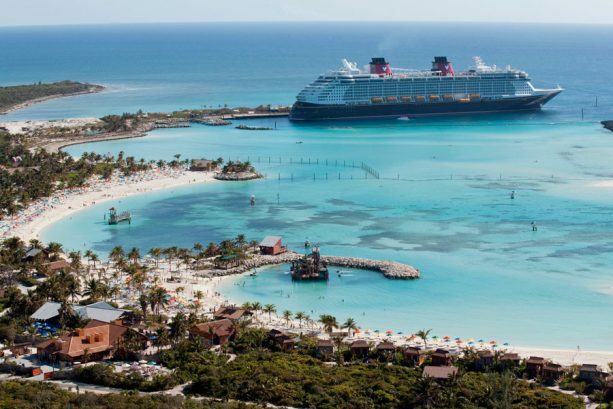 Many cruises also visit Disney’s very own private island, Castaway Cay, where you will enjoy snorkeling, boating, and biking, among many other activities at this tropical paradise. Here at The Traveling Mouse Company we LOVE Disney cruises!! Contact one of our agents to help you decide on the best cruise for your family. We would love the chance to work with your family on making your trip as magical as possible. We treat your trips as if they were our own, keeping an eye out for special deals and keeping you informed and prepared for your trip.